Authentic style. Optimised control. 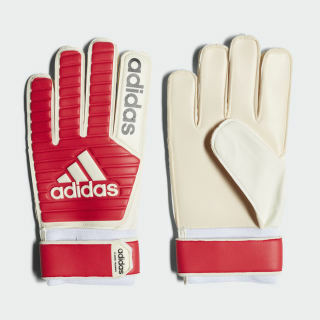 These classic football goalkeeper gloves are a modern tribute to the art of commanding your area. 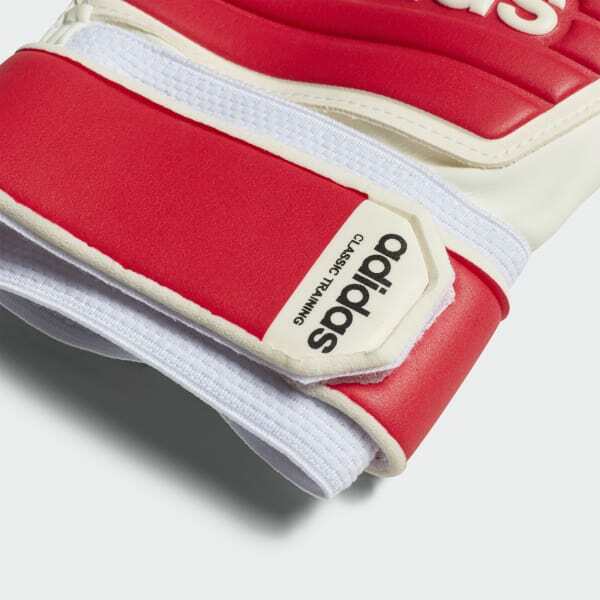 A positive cut adds match-long comfort, while the soft grip palm enhances ball control so you can focus on protecting the net.